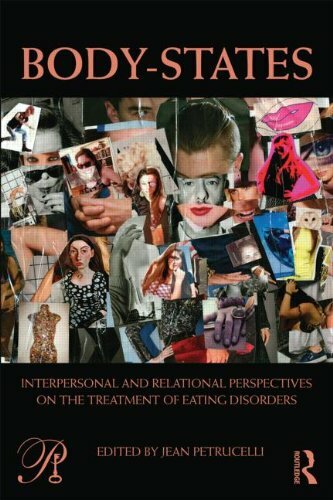 Jean Petrucelli, PhD, is Director and Co-Founder of the Eating Disorders, Compulsions & Addictions Service at the William Alanson White Institute in New York City, where she is also a member of the Teaching Faculty and Supervisor of Psychotherapy. 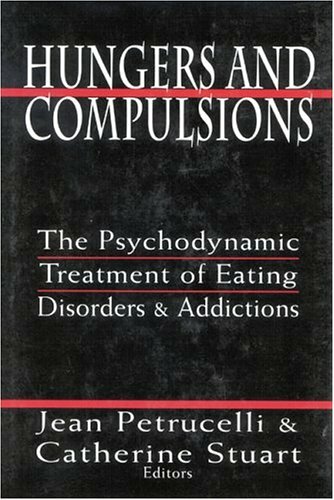 Additionally, she is Co-Editor of Hungers and Compulsion: The Psychodynamic Treatment of Eating Disorders and Addictions. 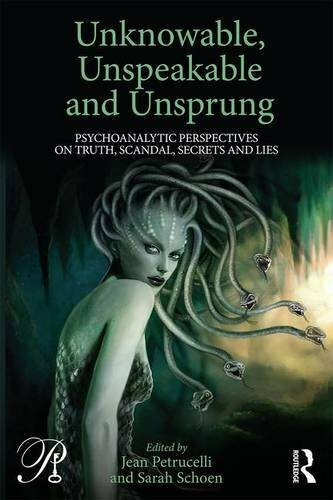 Dr Petrucelli is a psychoanalyst in private practice in Manhattan and lectures on the themes of eating disorders and addiction.